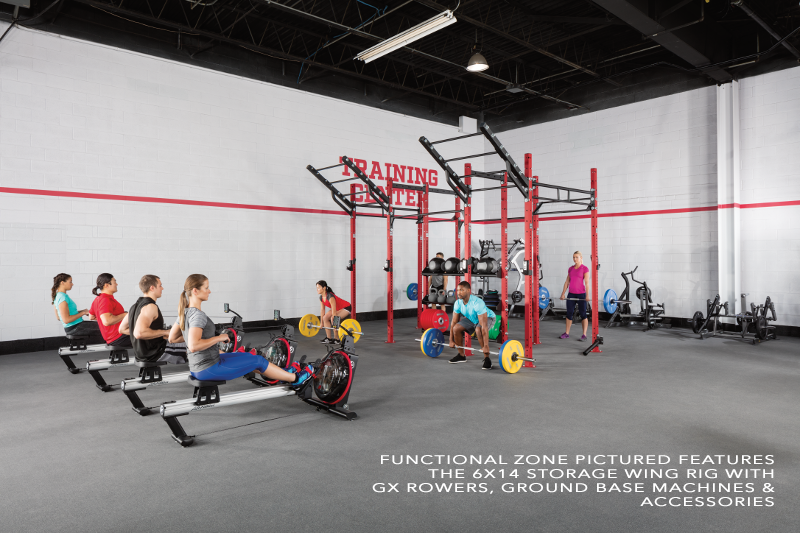 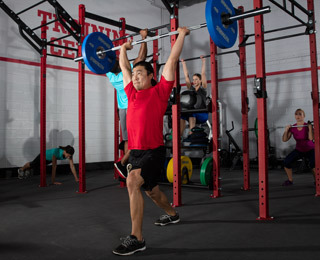 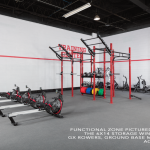 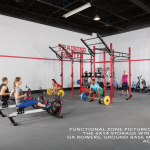 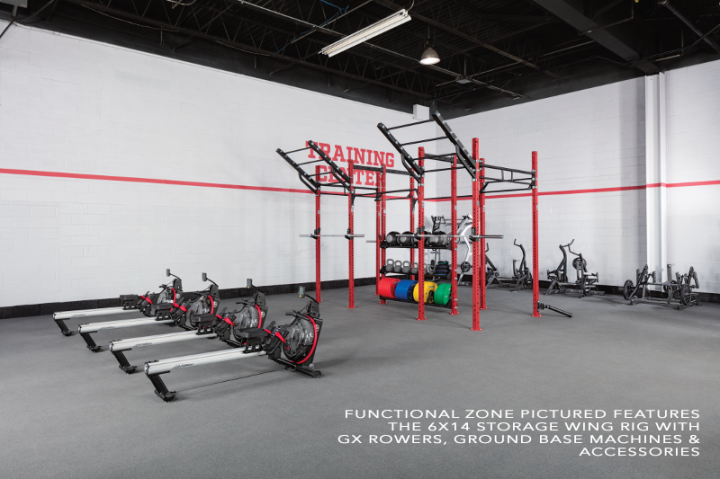 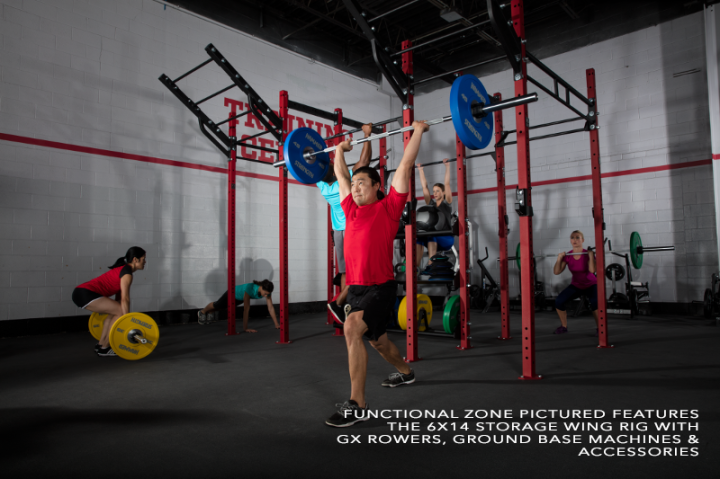 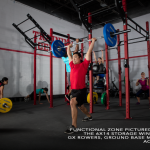 A versatile performance strength training area that packs a lot into a relatively small space. 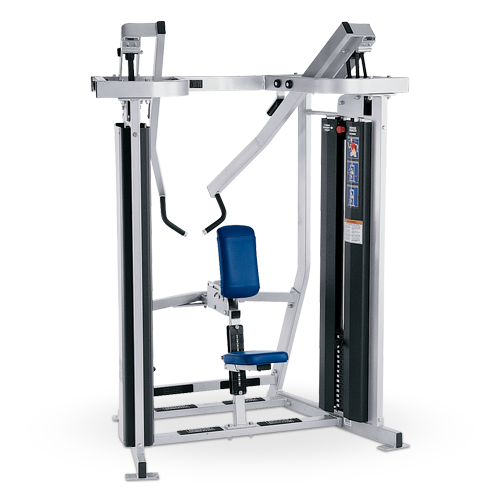 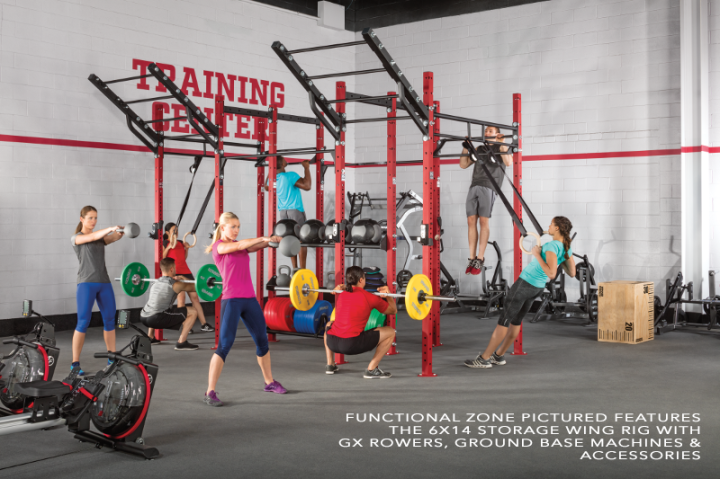 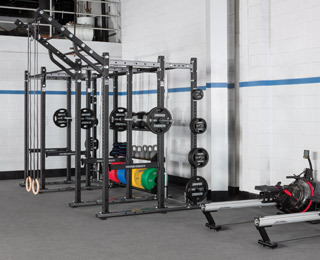 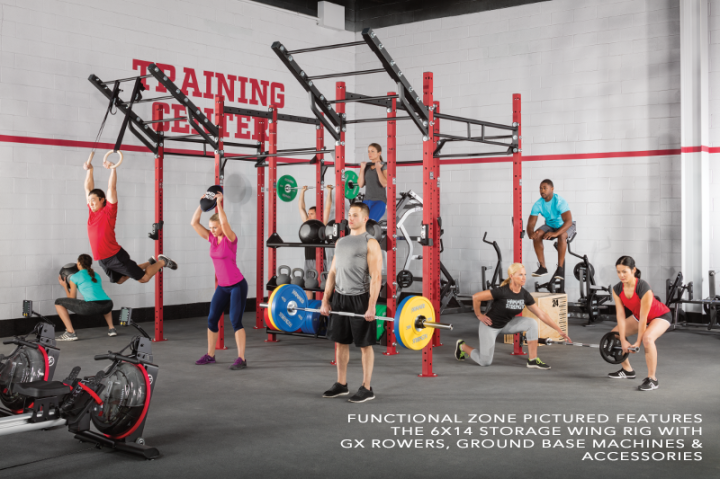 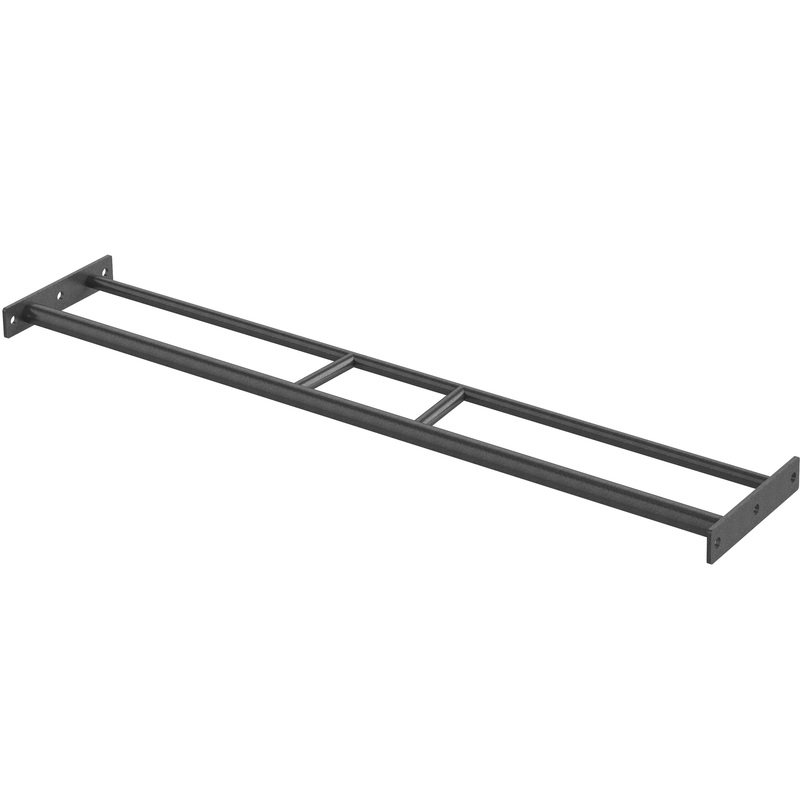 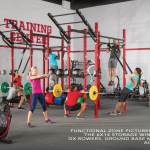 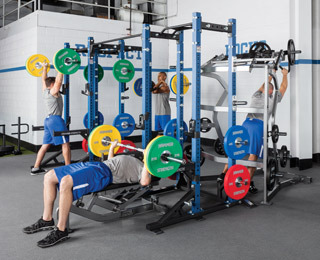 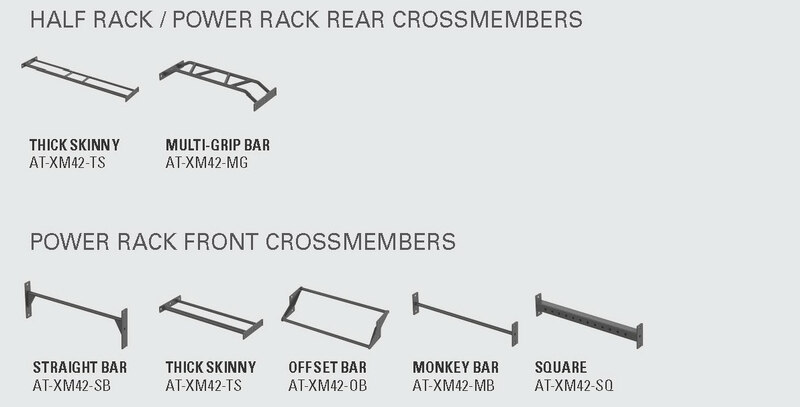 Combine with other racks and accessories to create a workout area to fit your athletes. 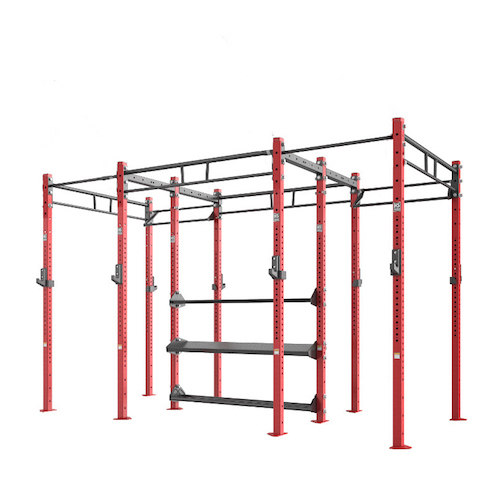 Categories: Hammer Strength, HD Athletic Rigs. 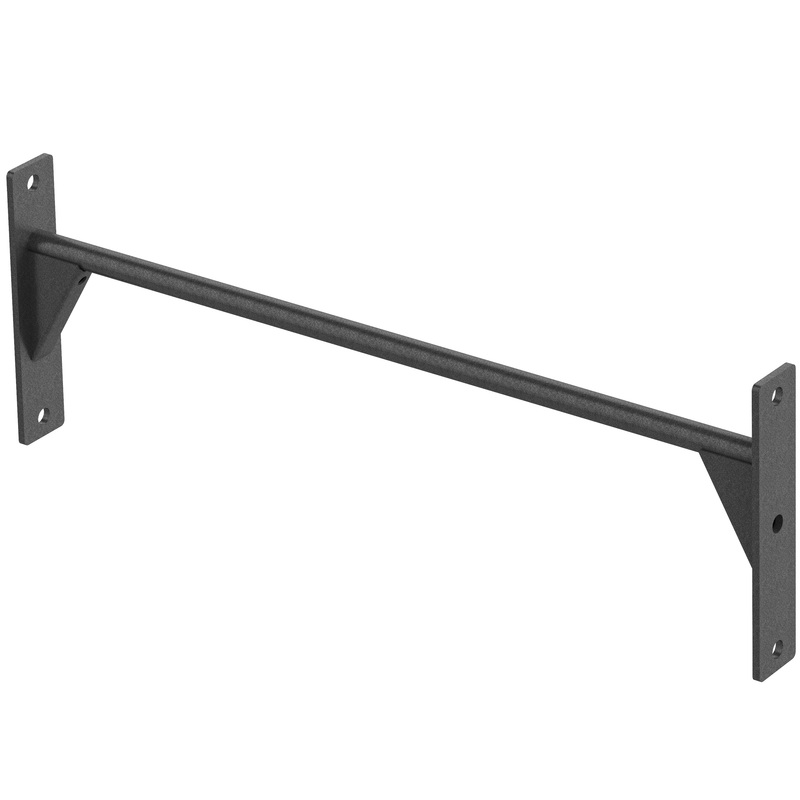 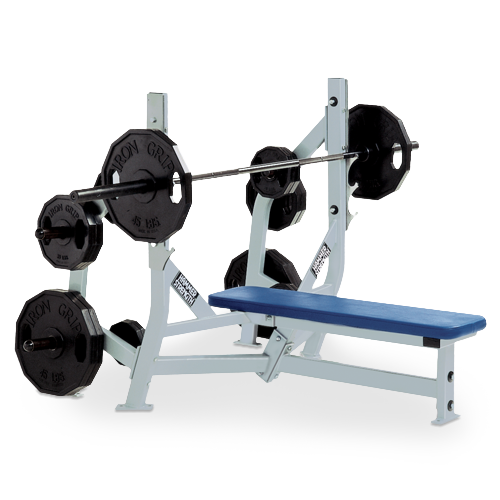 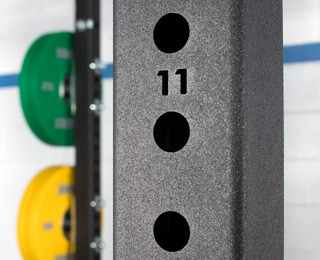 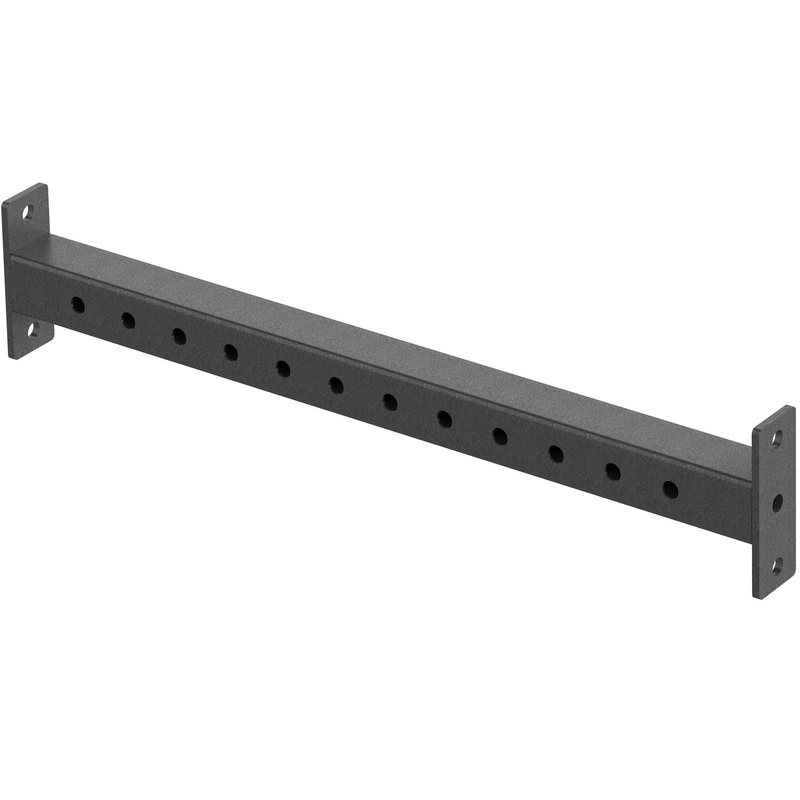 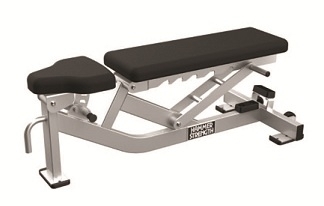 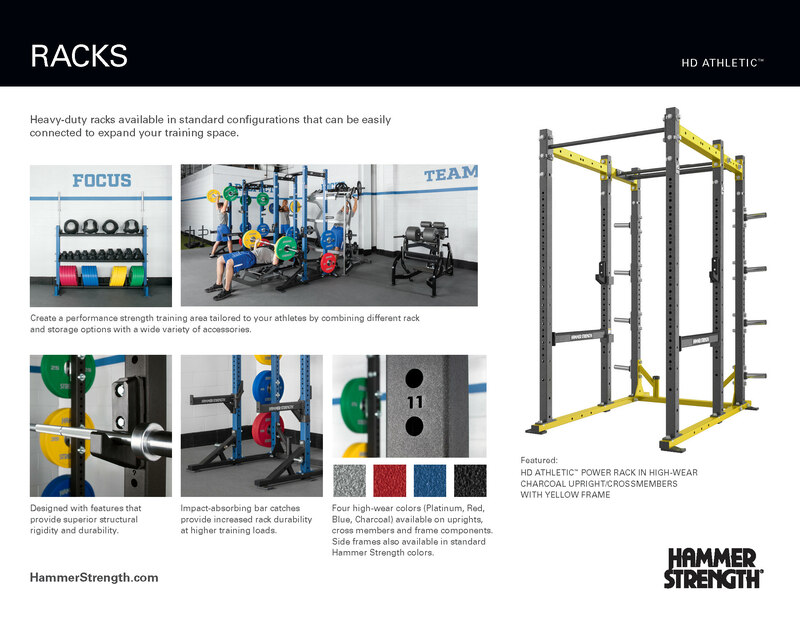 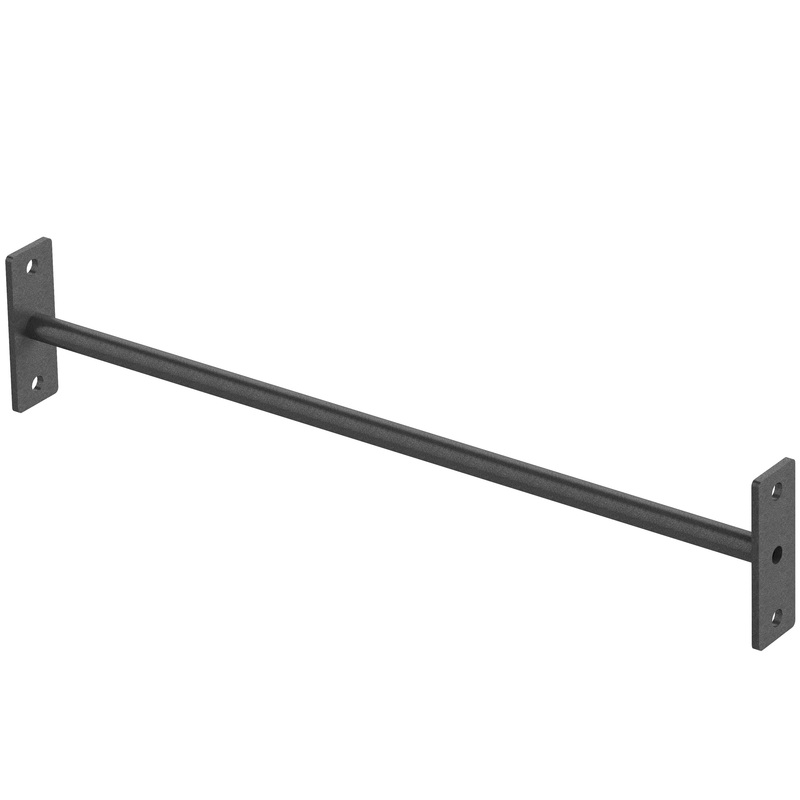 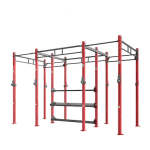 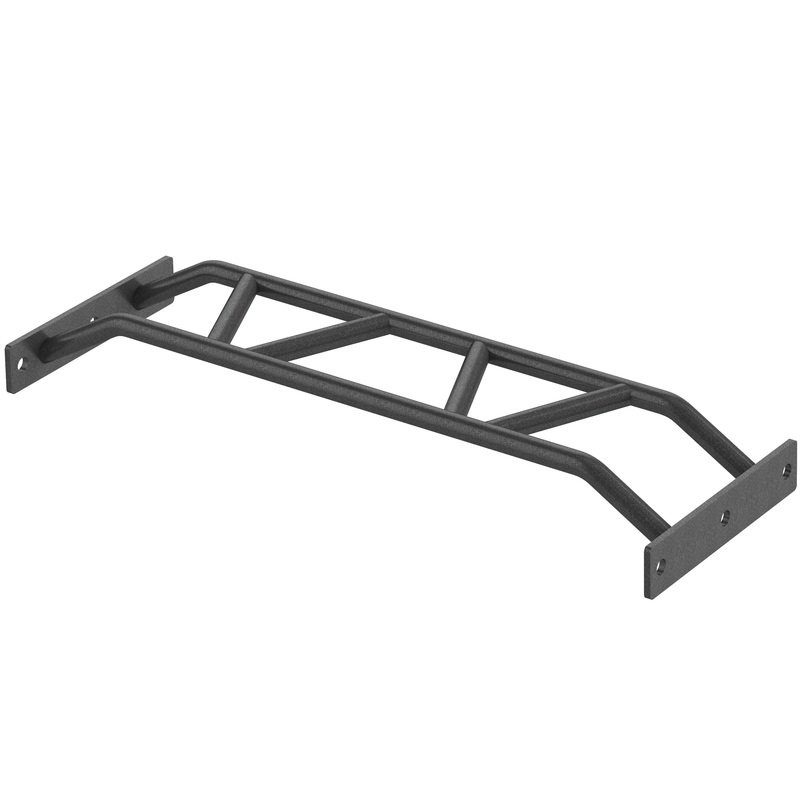 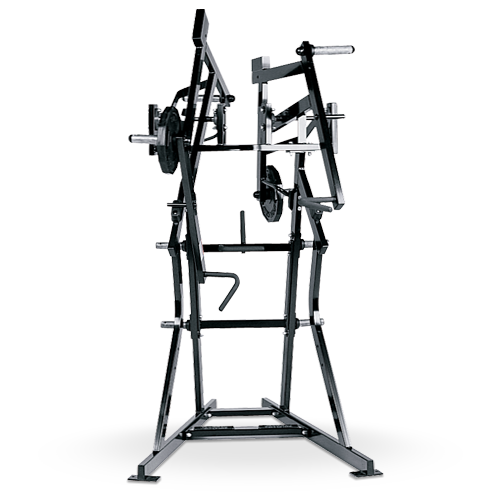 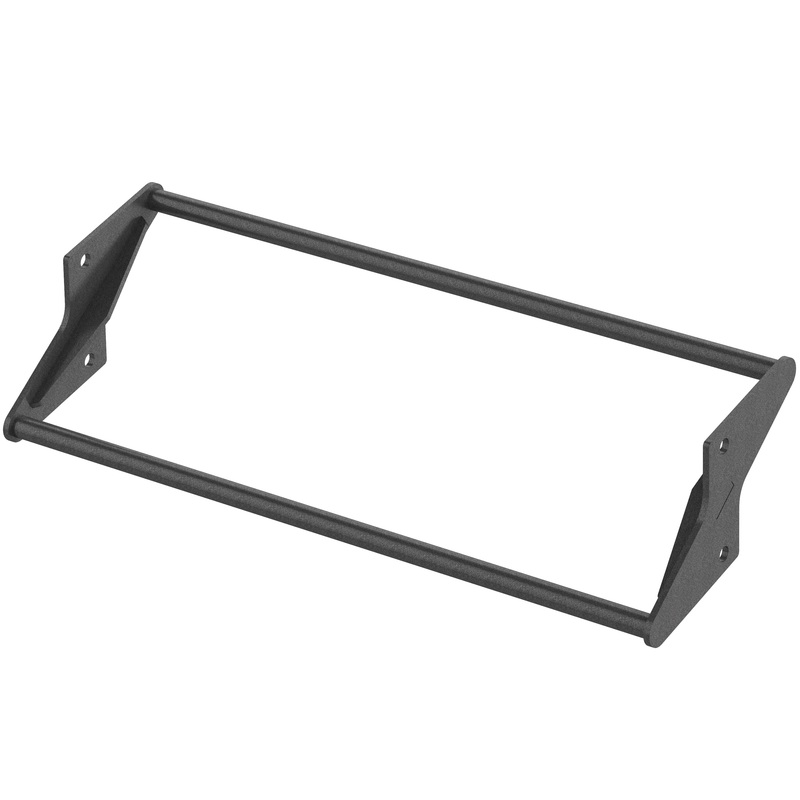 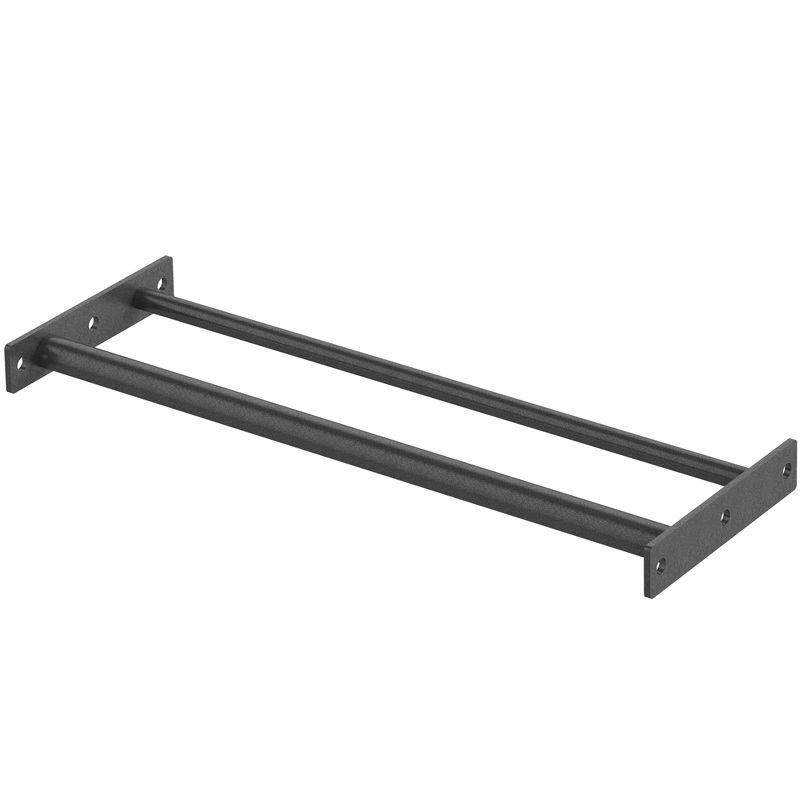 Tags: athletic series, benches, benches & racks, hammer strength, plate loaded, racks, rigs.